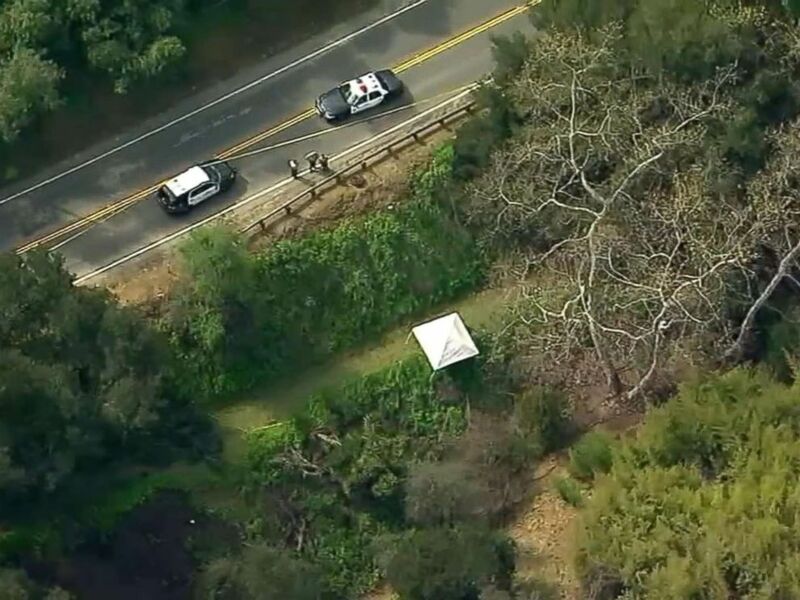 Authorities are asking for the public's help as they investigate the death of a young girl whose body is found in a duffel bag near a Los Angeles equestrian trail, officials said. 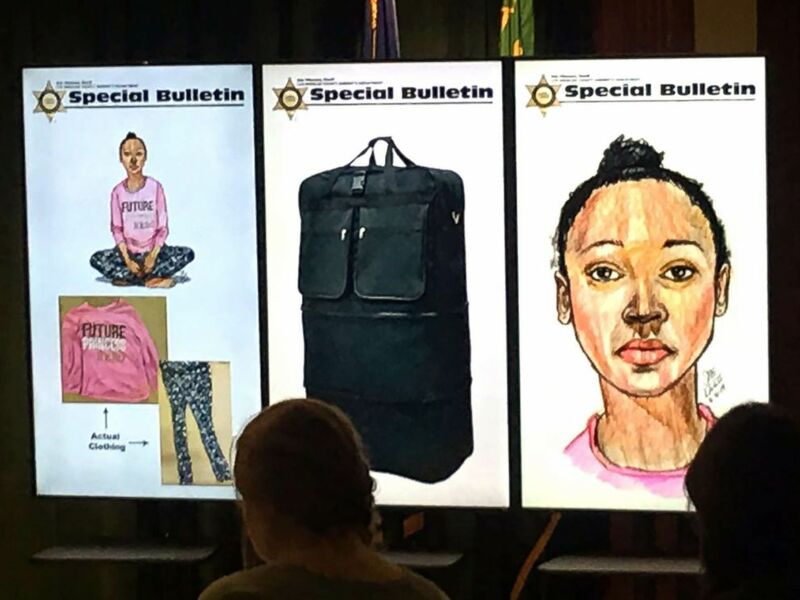 The unidentified girl is believed to be between 8 and 13-years-old, according to a statement from the Los Angeles County Sheriff's Department. Hacienda Heights Tuesday morning by county workers, Lt. Scott Hoglund told reporters Wednesday. There were no signs of trauma, Hoglund said, adding that it is ruled as a suspicious death. The cause of death will be determined at autopsy, Hoglund said. 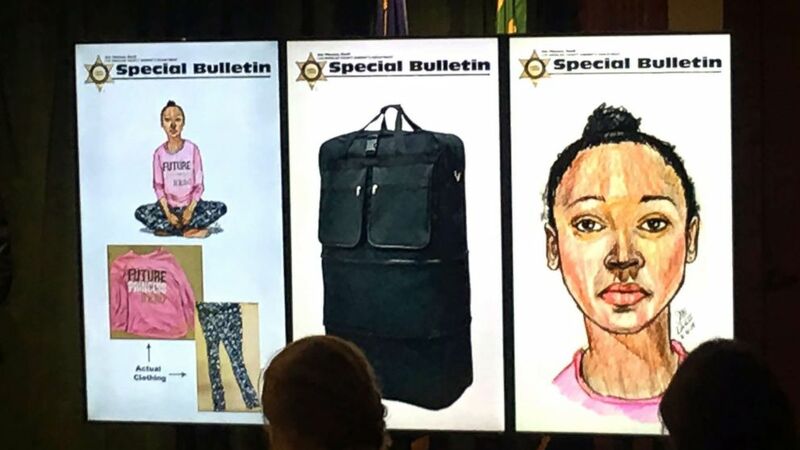 To unidentified little girl found dead in Los Angeles, March 5, 2019. 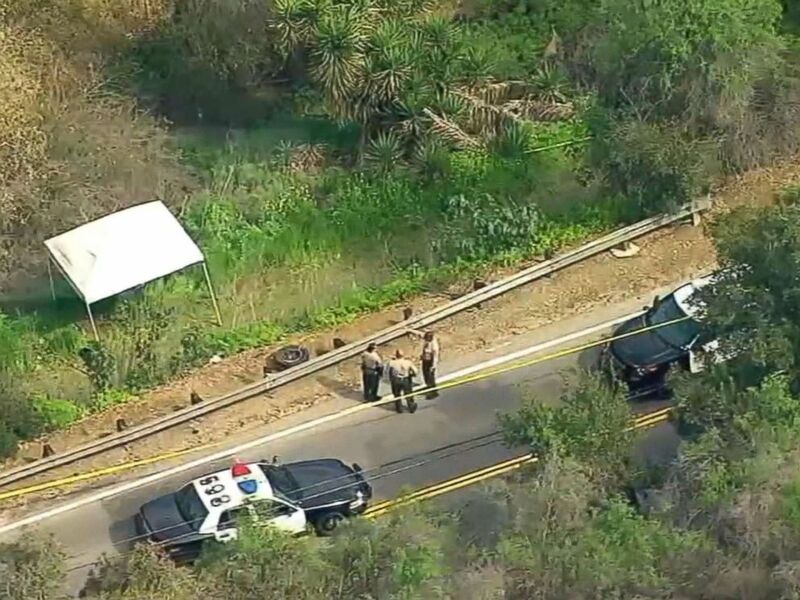 An unidentified little girl found dead in Los Angeles, March 5, 2019. 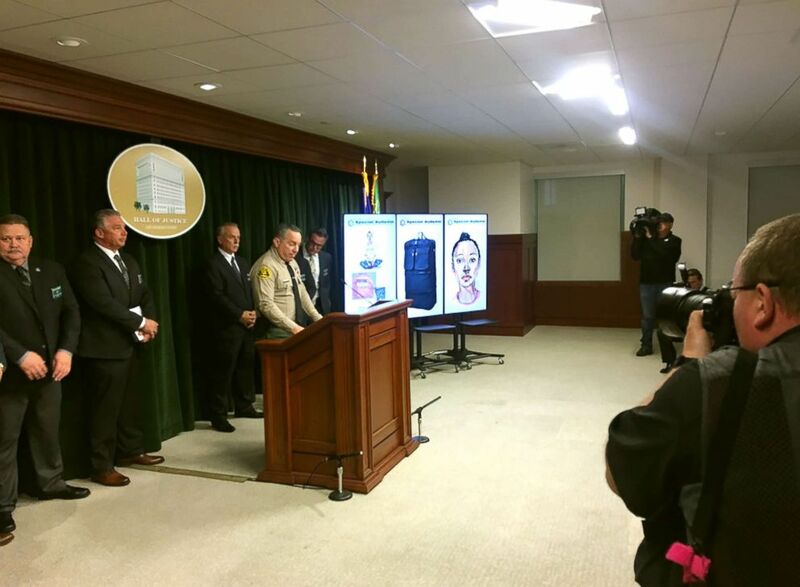 The Los Angeles County Sheriff's Department's Homicide Bureau at (323) 890-5500.